Have Gallup and the Holocaust Museum Cherrypicked Data to Defend FDR? By 1944, a majority of Americans were willing to take in European Jewish refugees. Other U.S. presidents protested anti-Semitism abroad. Historically, the Holocaust hasn’t loomed large for the ultra-Orthodox. 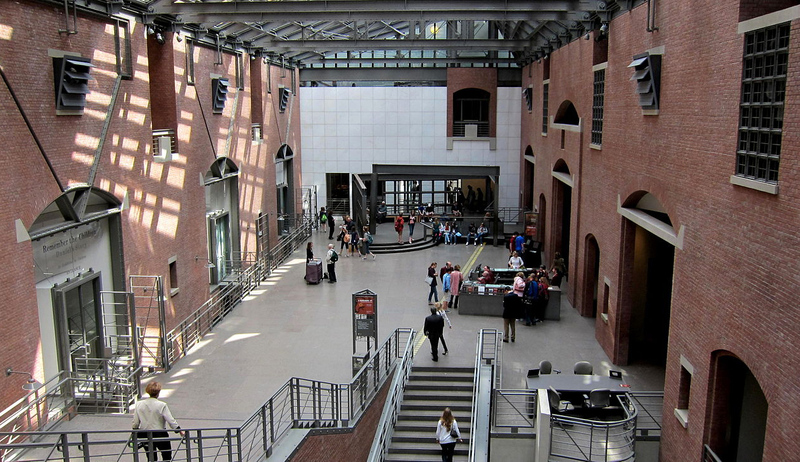 Under the guise of revealing history’s “multiple meanings,” great museums, including Jewish ones, have yielded to the distorting dictates of revisionism. Holocaust museums graphically present pre-war hate propaganda, but shy away from showcasing the hatred of Jews prevalent in the Arab world.